Maaaan WHAT??!!! Chinese restaurant food is already the move when I’m in the mood. 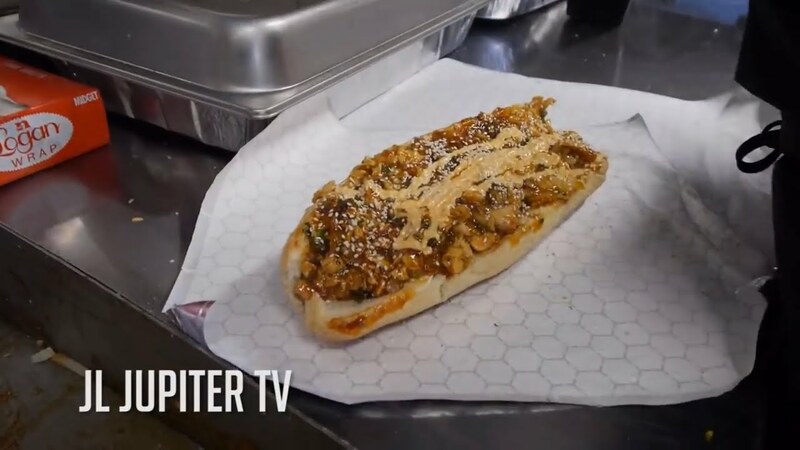 But I have been known to take down a Philly sub like a mad man (and lay down for a nice nap ASAP after)… So why not COMBINE the Chinese food and sub sandwich concepts? And it’s waaaay more than sandwiches! And those egg rolls… Just take my money!! !